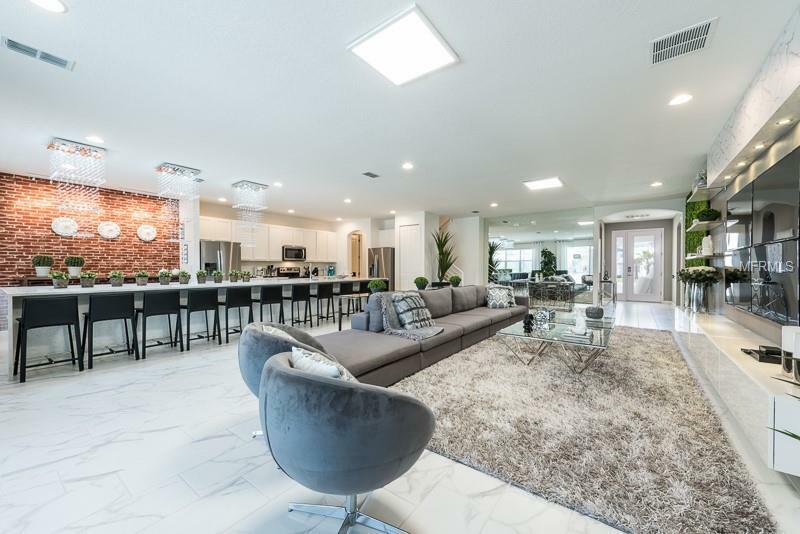 Let the party begin located at the sought after guard gated community at Sonoma Resort built by Park Square Homes! 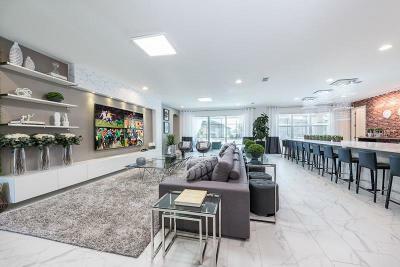 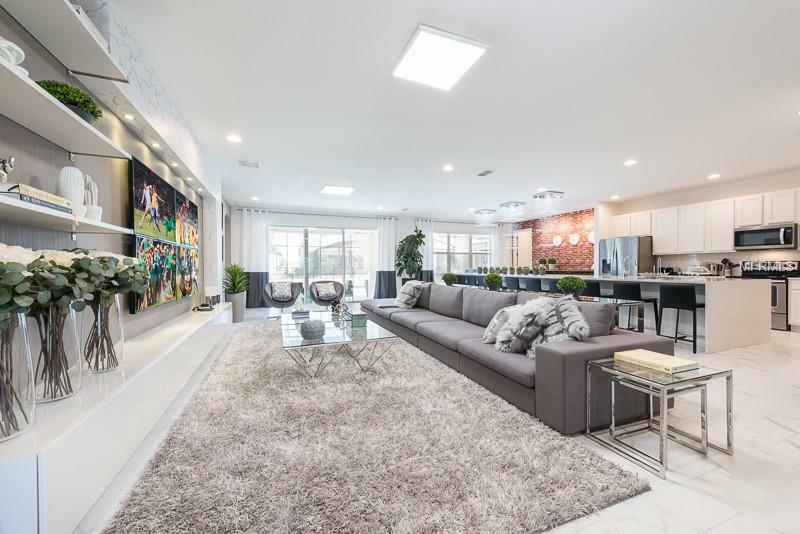 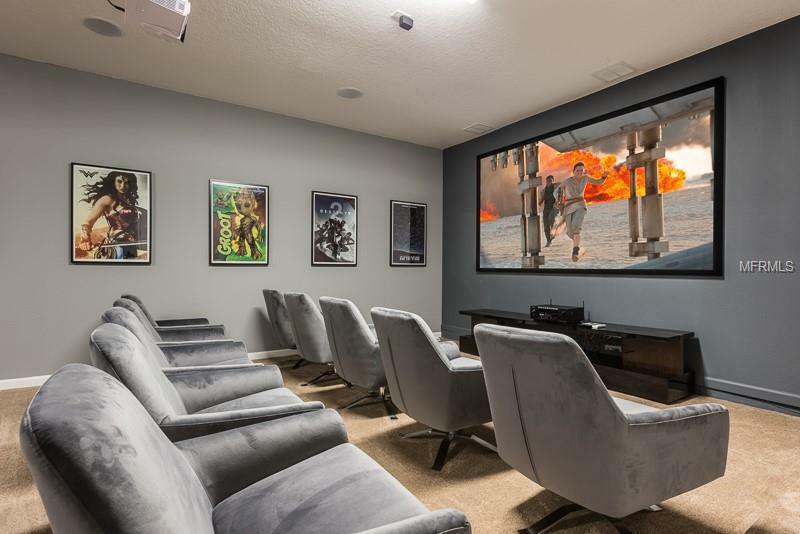 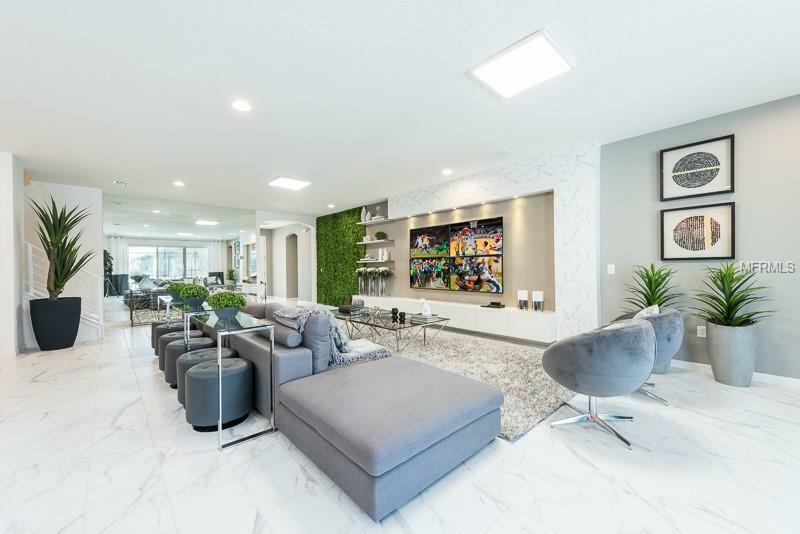 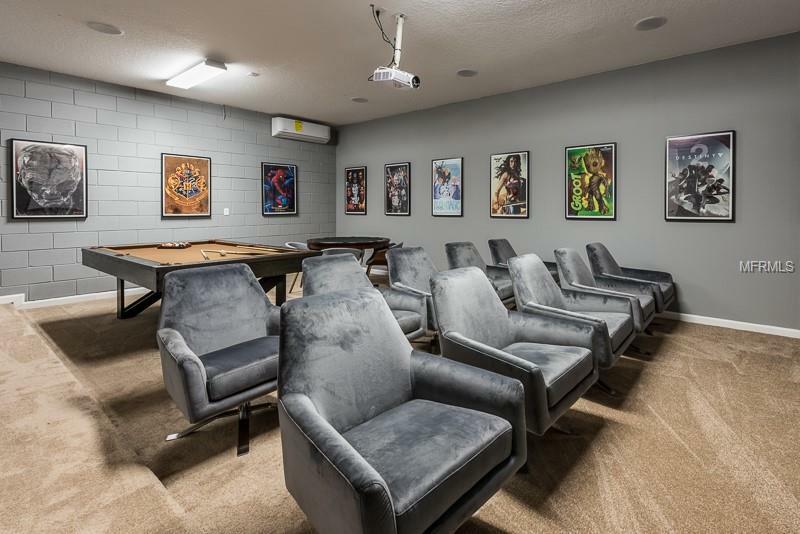 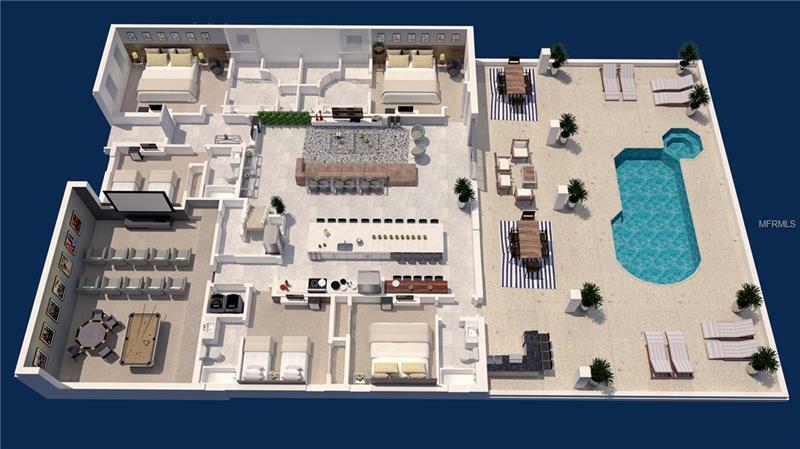 This massive 6255 SqFt (581 m2) resort home features 15 bedrooms 15 baths (all keypad locked) and converted garage into a game room and in-house movie theater. 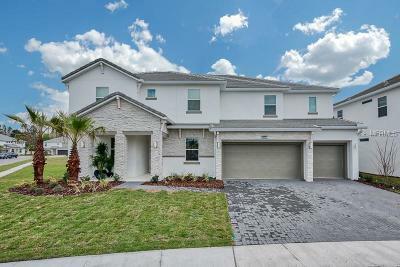 A home fit for any family you will find not 1 but 3 first floor Master Suites each with its own Master Bath. 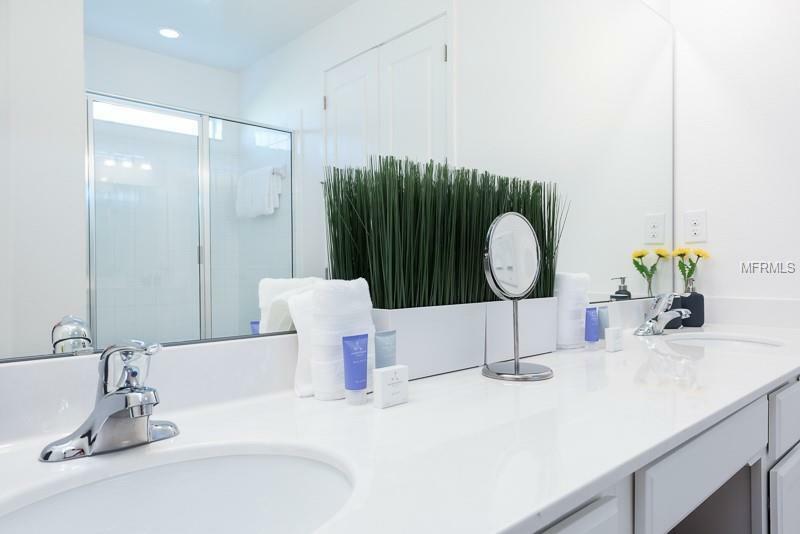 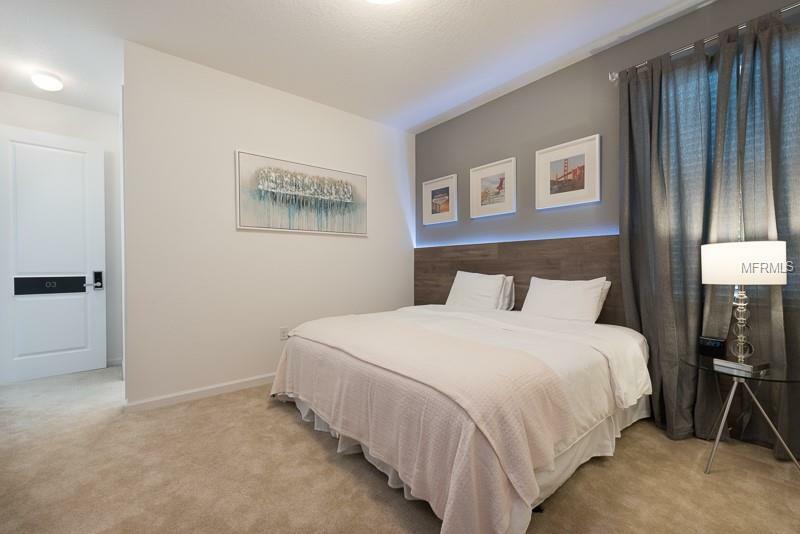 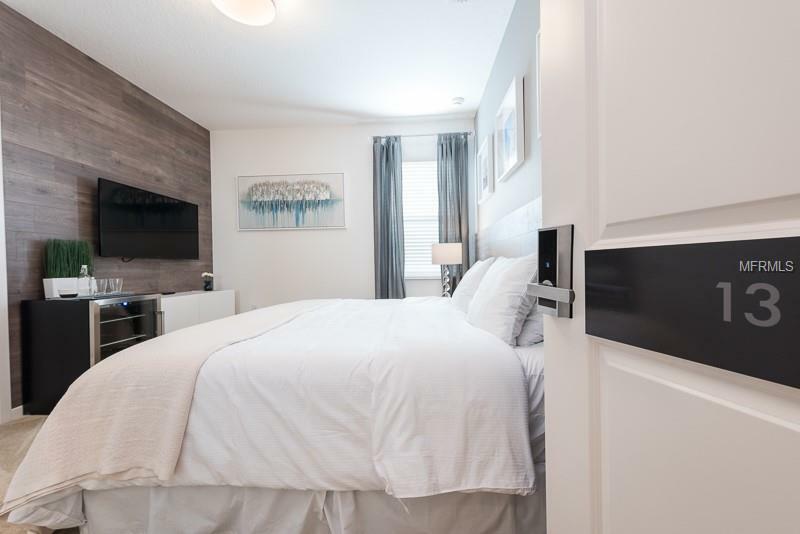 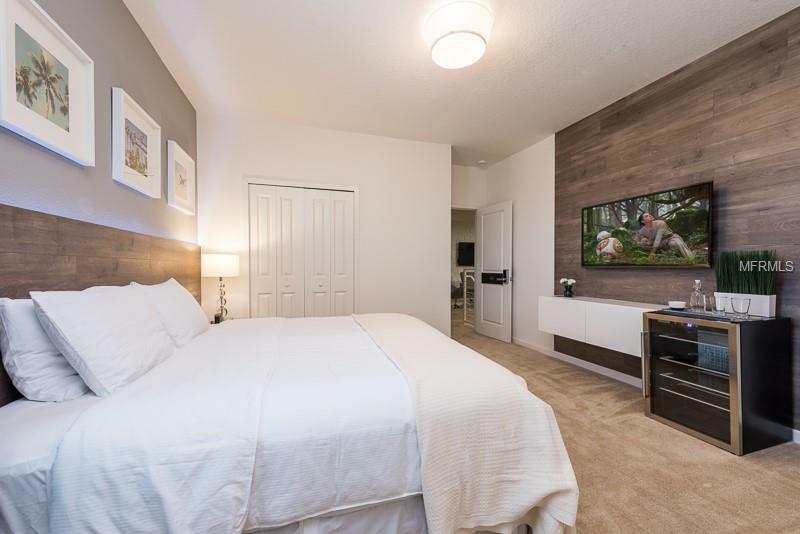 Further enhancing the space on first floor 2 guest bedrooms and 2 guest baths will be ideal for any family member or guest. 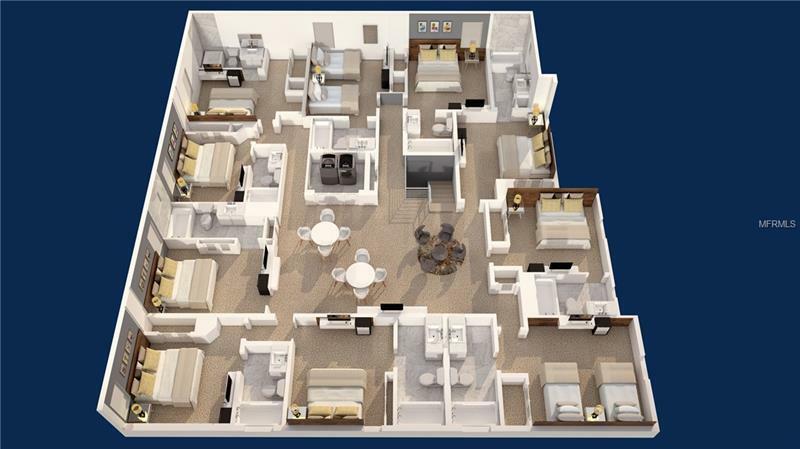 Designed with multiple families in mind The Monticello is guaranteed to be the solution to finding the vacation home of your dreams! 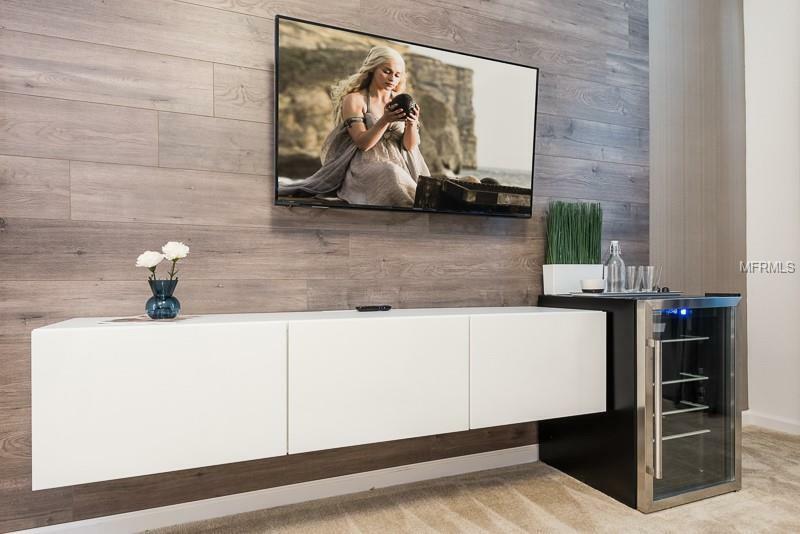 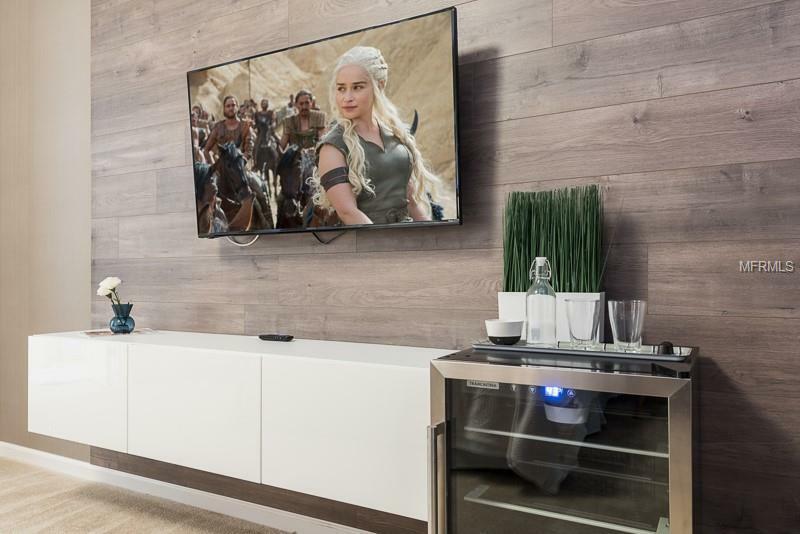 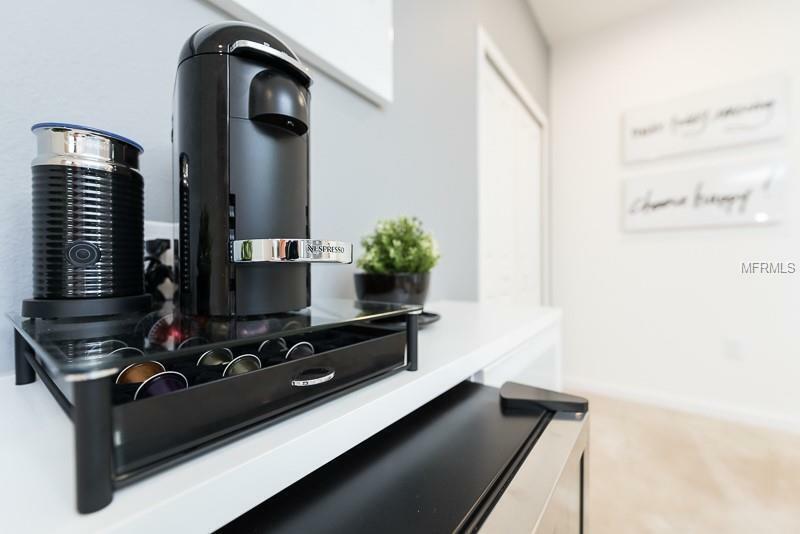 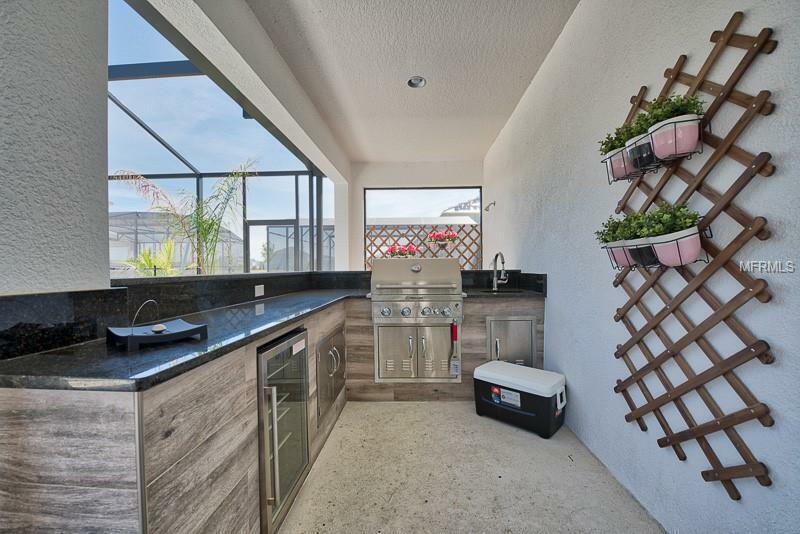 Your creativity will only be limited by your imagination as you prepare delicious meals in the spacious island kitchen and dining nook conveniently located near the large great room. 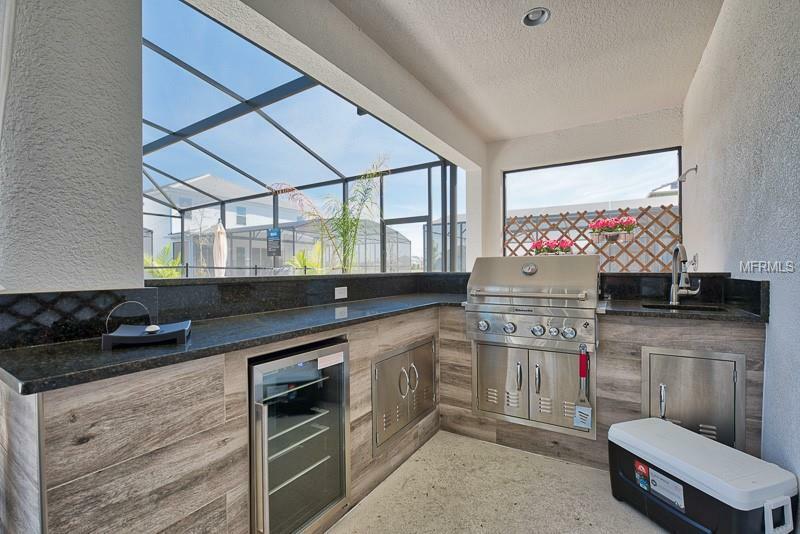 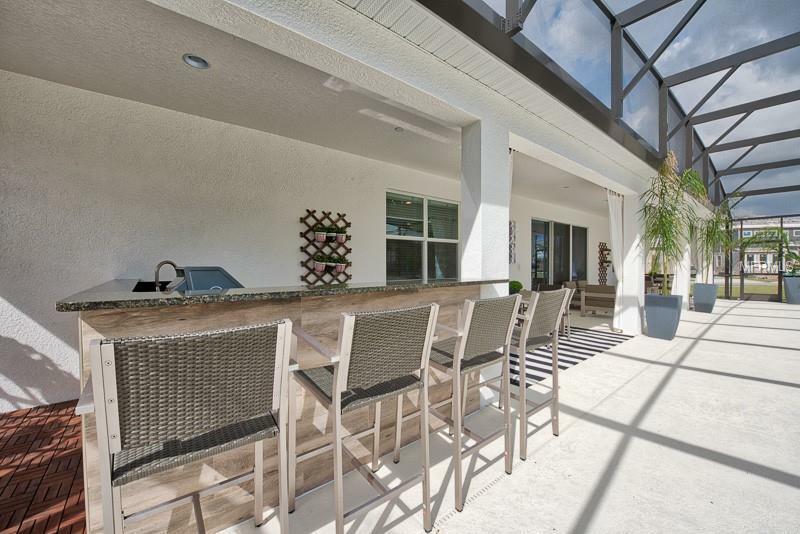 Adding to the inspired open-concept feel a remarkable covered lanai summer kitchen large pool are located just outside the door to give you the private oasis you expect to find in this exceptional vacation home! 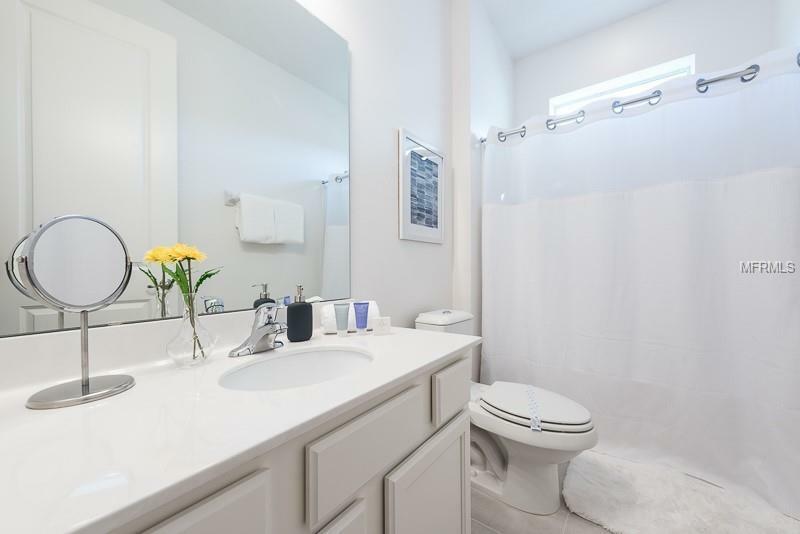 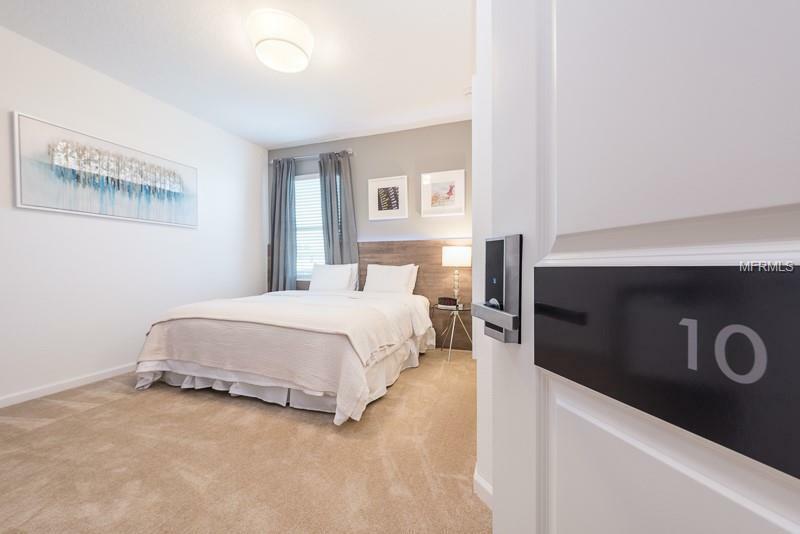 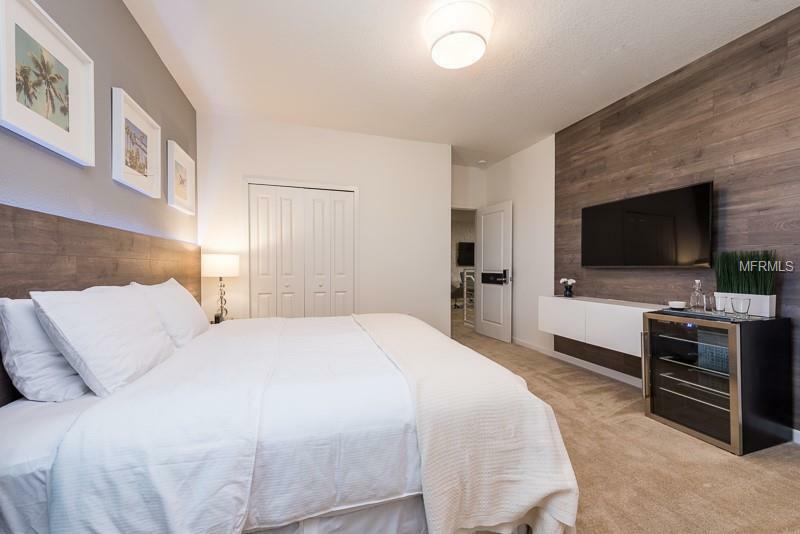 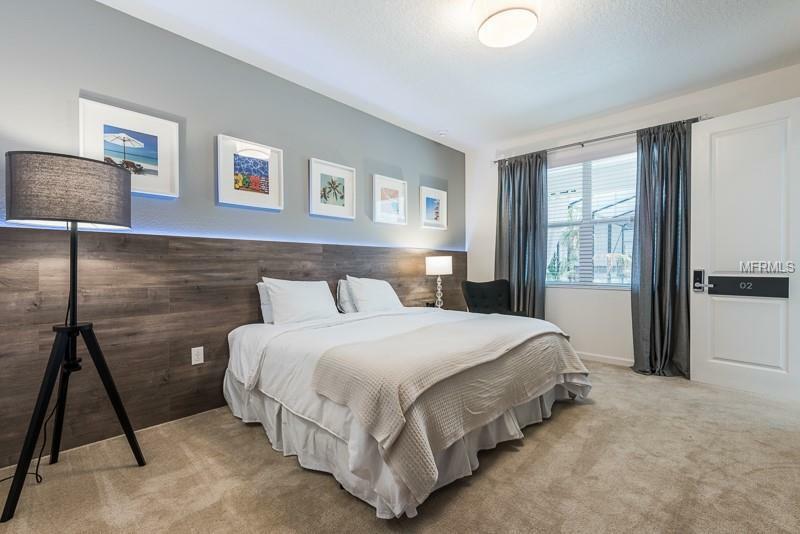 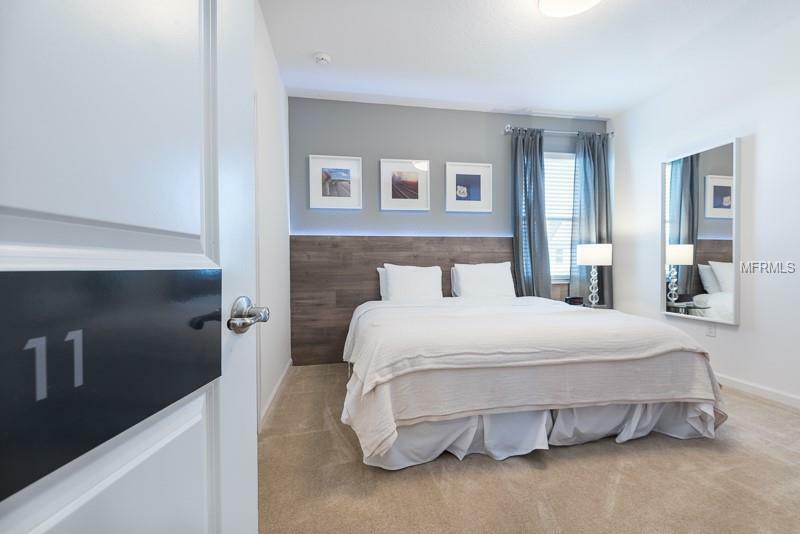 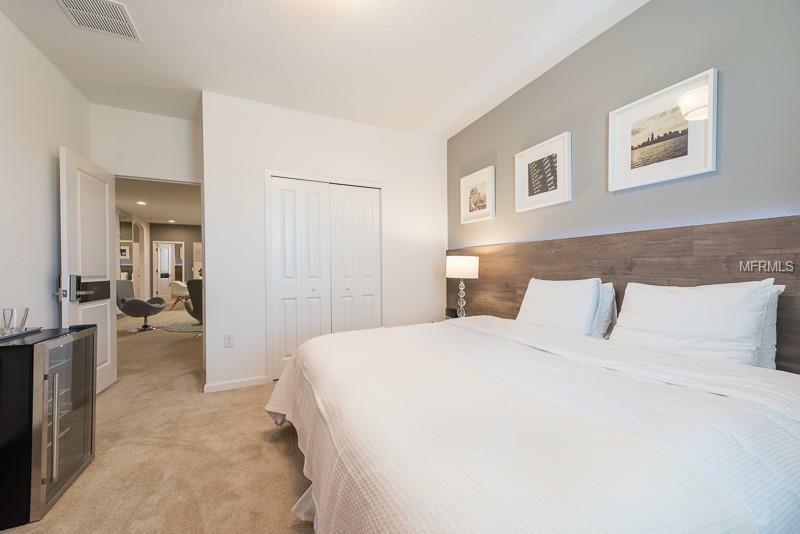 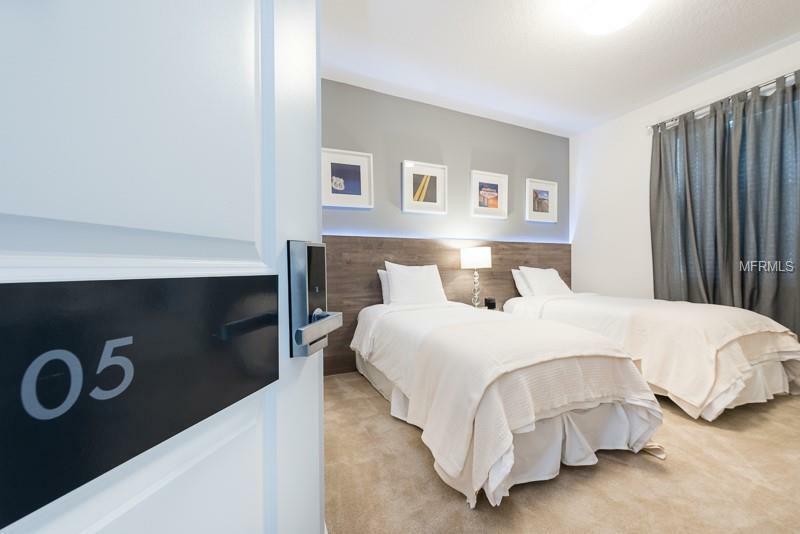 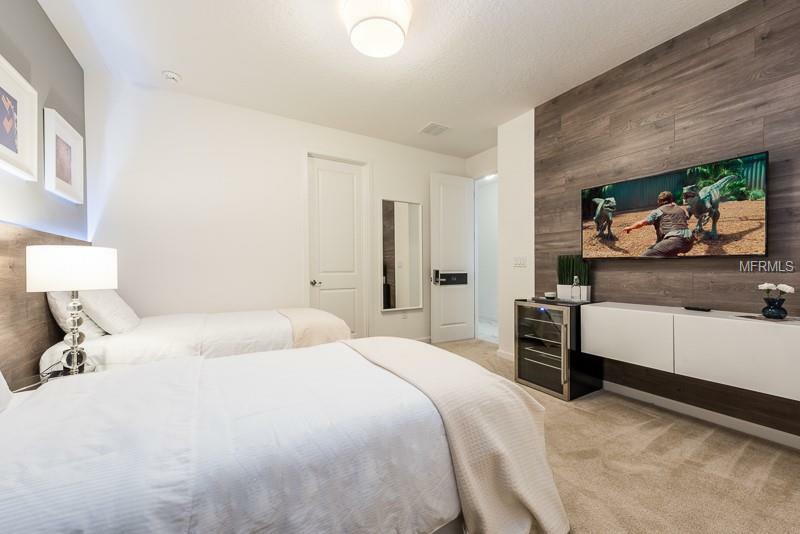 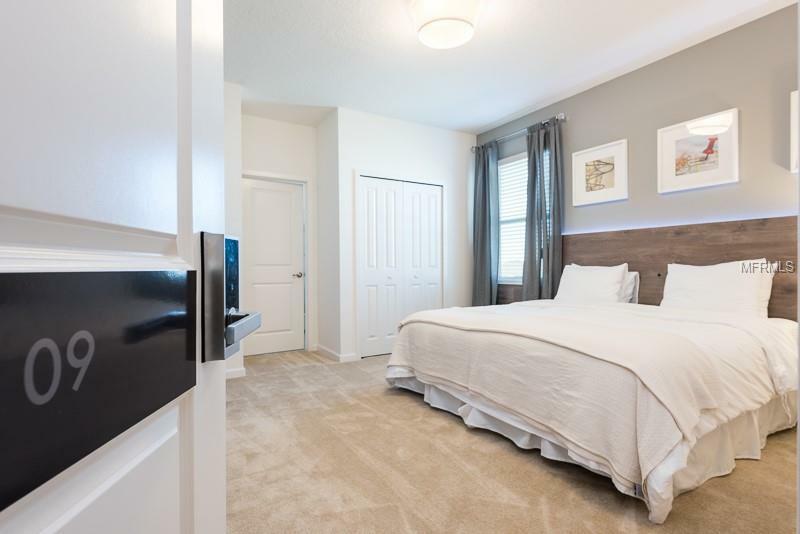 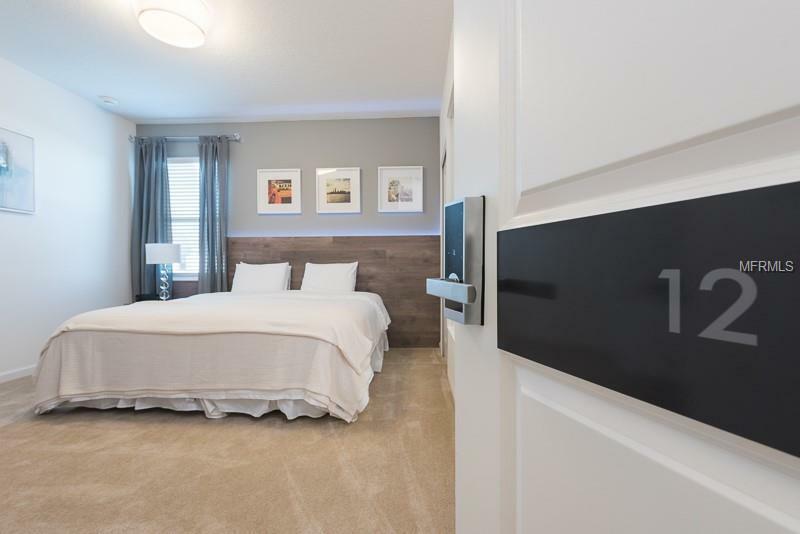 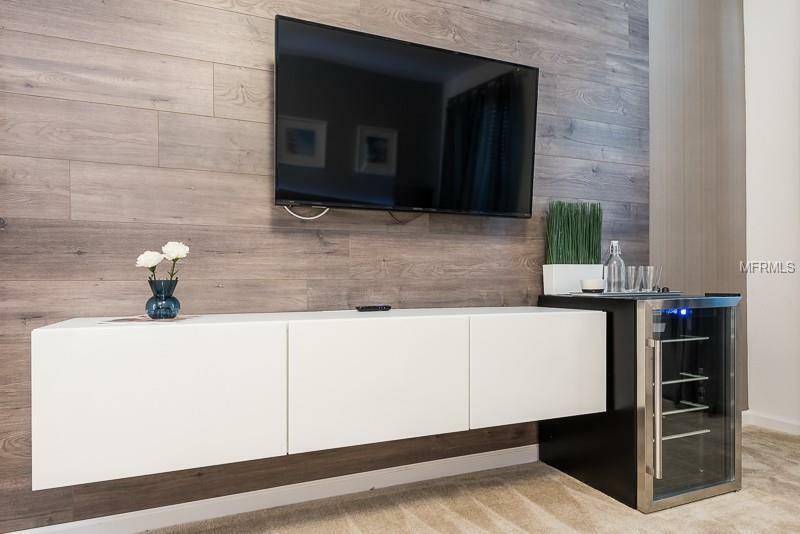 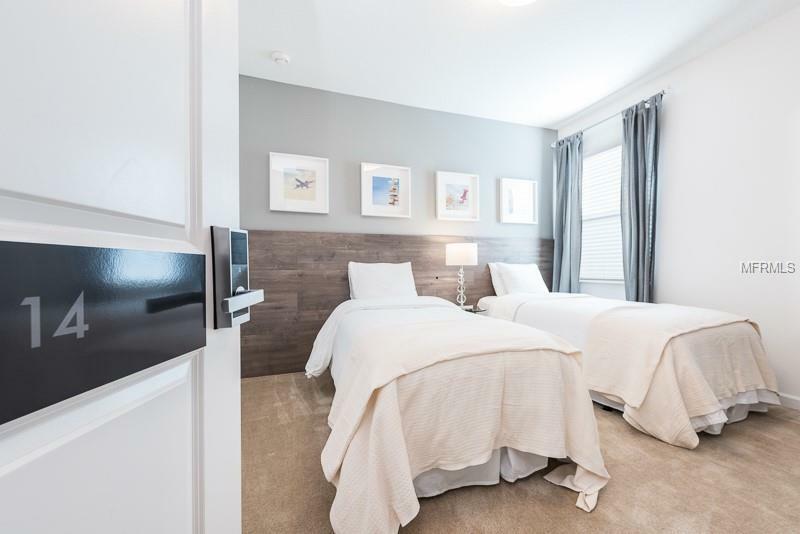 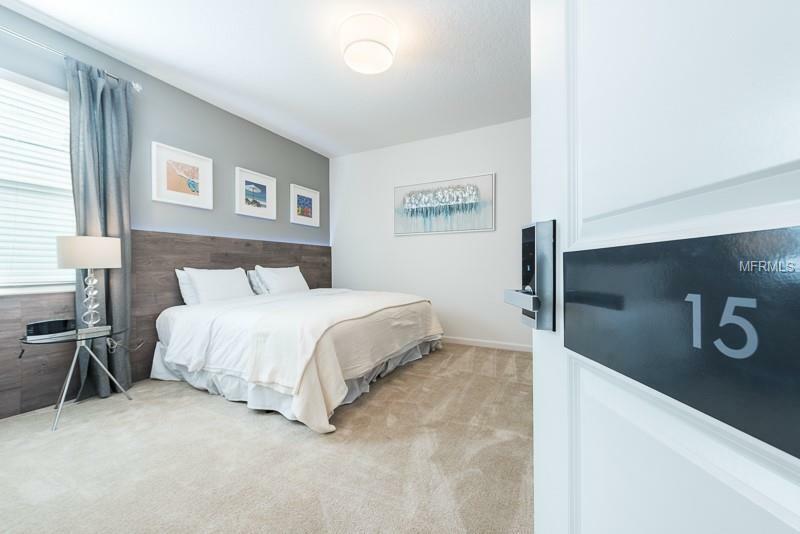 As you head to the second floor you will be pleasantly surprised to find 10 additional bedrooms and 10 baths treat guests to their very own room in order to rest before another day of Florida fun begins. 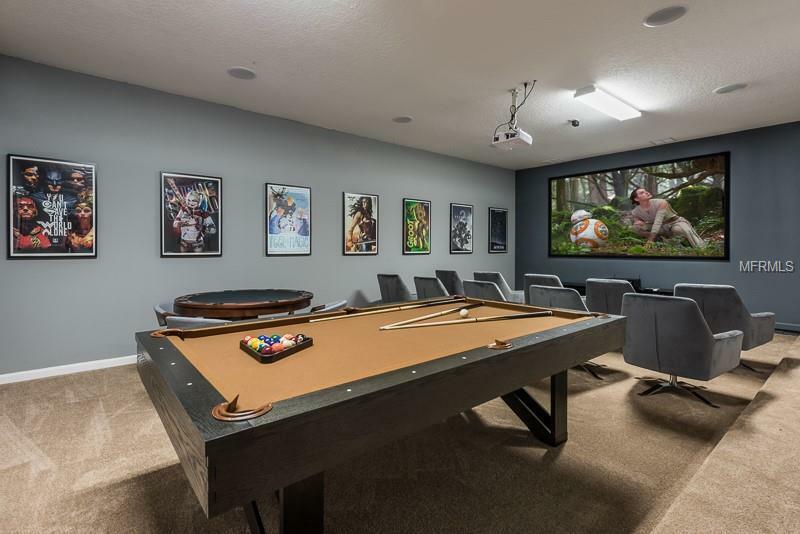 Last but certainly not least a massive bonus room provides more than enough room to play video games watch movies or plan a fun group activity. 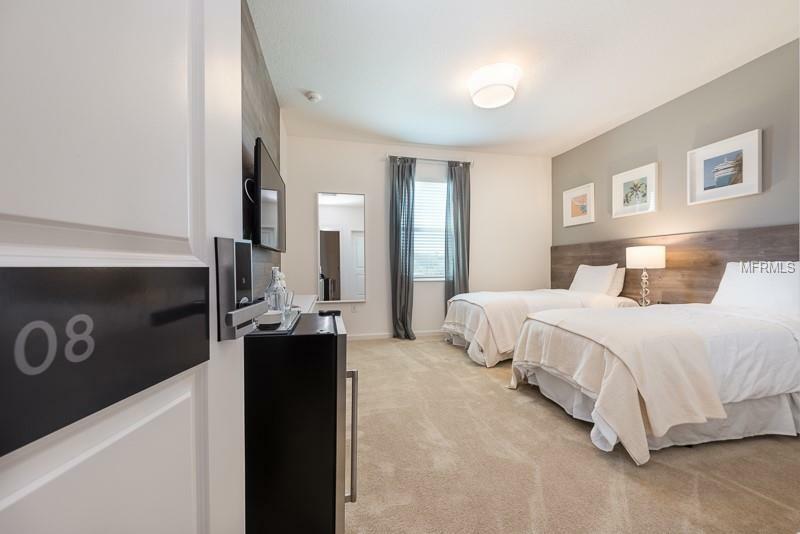 Located within minutes of the "Loop" a premier shopping and entertainment venue Close to Major theme parks and attractions.